What Is the Best Time of Year to Visit Kiawah Island? 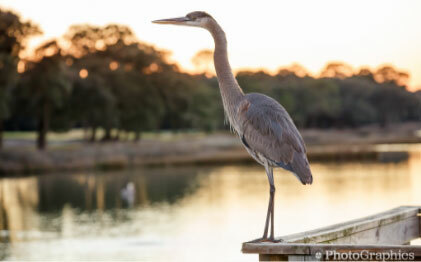 When many people think about Kiawah Island, they think about the area’s pristine beaches and world-class golf courses. At first glance, these may seem like the ingredients for a perfect summer getaway. 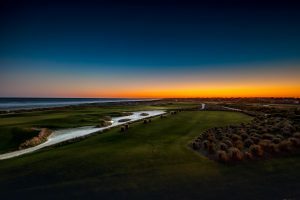 Kiawah Island, however, has much more to offer. If you’re wondering what the best time of year to visit Kiawah Island is, you might be surprised to learn that the island is home to an incredible number of attractions throughout the year. Each season uncovers something new! Don’t forget to take advantage of our complimentary Destination Guide when planning your trip. Our expertly crafted guide gives you instant access to all of Kiawah’s best dining options, attractions, and seasonal events. Kiawah Island weather averages vary greatly depending on the time of year. So, depending on your preferences, there’s a perfect season for everyone. Whether it’s the December holiday spirit or the summer activities at Kiawah Island Resort that bring you to the area, there are so many outstanding things to do on Kiawah Island, finding a fun way to spend your time is never an issue. A day trip to Kiawah Island form Charleston is even a great way to escape the hustle and bustle of The Holy City! As the weather starts to warm up, the beach is back open for business. The water isn’t quite warm enough to swim until mid-May, but beachgoers can still enjoy less-crowded beaches and plenty of sun-filled days that are perfect for sprawling out in the sand. 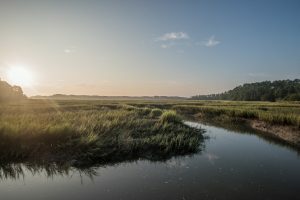 The beauty of Kiawah Island is just beginning to blossom in the spring, and there’s no better time to experience the area’s incredible wildlife! 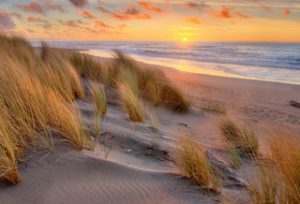 Explore the sand dunes and marshland on a horseback-riding adventure or hit the water for a dolphin-watching excursion. You can’t go wrong! Summer is Kiawah’s most popular time of year. Considering the miles of beaches, stunning golf courses, plentiful tennis courts, and immaculate weather, it’s no surprise that thousands of people visit the Island every summer. Take some time to cool off from the Lowcountry heat at the Andell Inn’s Saltwater Pool, spend the day at the spa, or take the family over to Bohicket Marina! Even at its most crowded, Kiawah Island still offers an unbelievable escape and plenty of ways to relax! The summer heat fades, but excitement on Kiawah Island lasts year-round. Enjoy the last couple of months of beach weather and get ready for the beauty of fall on Kiawah Island. With the cooler weather and crisp ocean breeze, many people consider this the perfect time for a golf trip to Kiawah Island. The courses are less crowded and the lower humidity levels make walking the Ocean Course a truly magnificent experience! Kiawah Island is much more than a beach destination. The island is home to an incredible nightlife, long list of delicious restaurants, and plenty of seasonal events. If you’re looking for a place to take the family this holiday season, Kiawah Island is an excellent option. 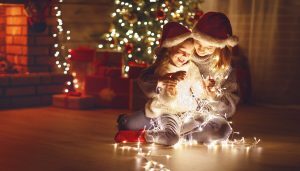 The Holiday Festival of Lights on James Island is a great chance to embrace the holiday spirit and admire some spectacular light shows and Kiawah Island Resort has multiple holiday dining events that can accommodate the whole family! 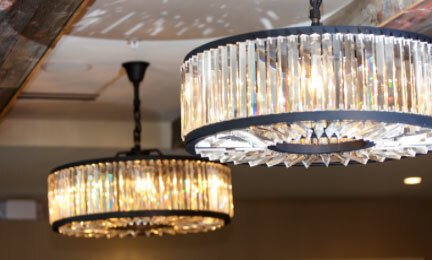 For comfortable accommodations in a convenient location, Andell Inn is the best option. 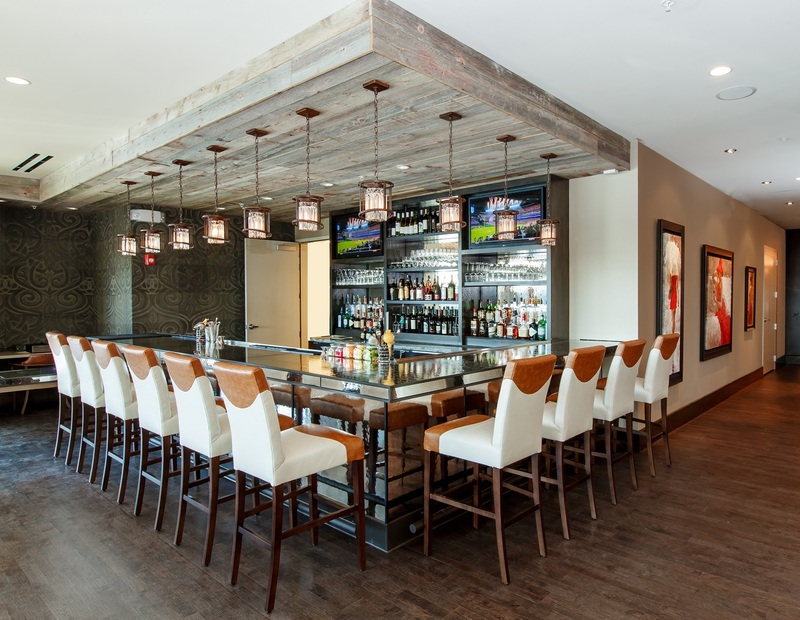 Our boutique hotel combines high-end elegance and luxury with modern functionality, providing our guests with an experience that is unmatched anywhere else on Kiawah Island. 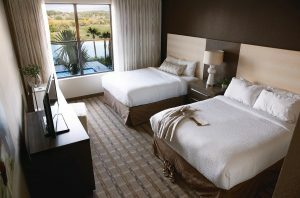 For example, the beautiful Two-Queen Studio offers two queen-size beds, waterfront views, and spacious living areas. It’s easy to relax with the private seclusion of our Saltwater Pool or the soothing atmosphere of our Porch Bar. 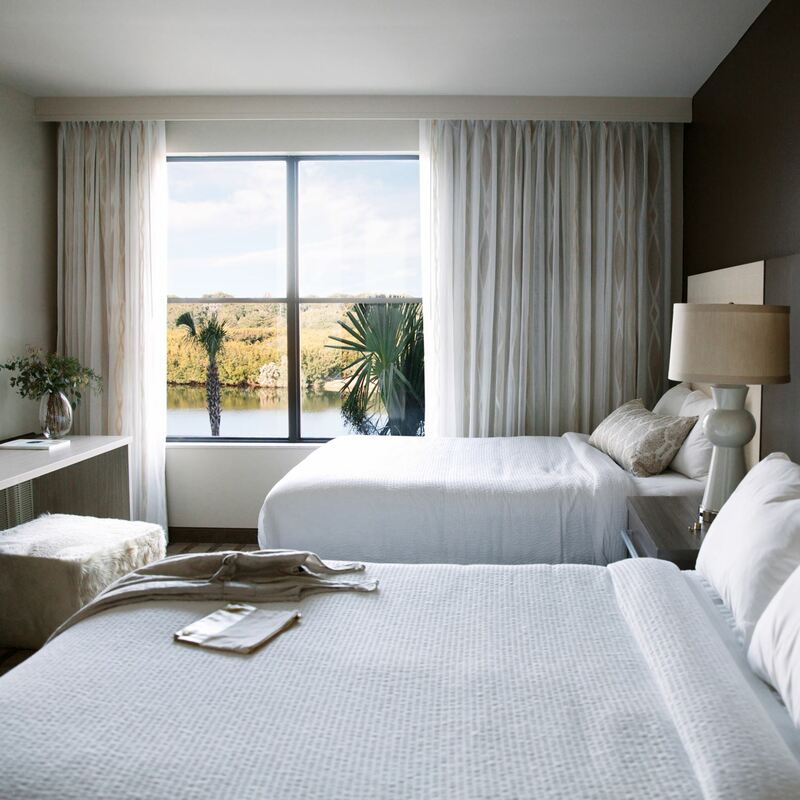 Make your next Kiawah Island getaway one that you’ll remember and book your stay today!